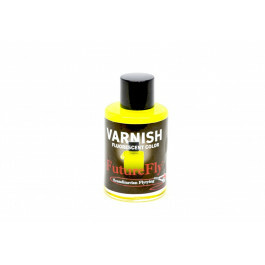 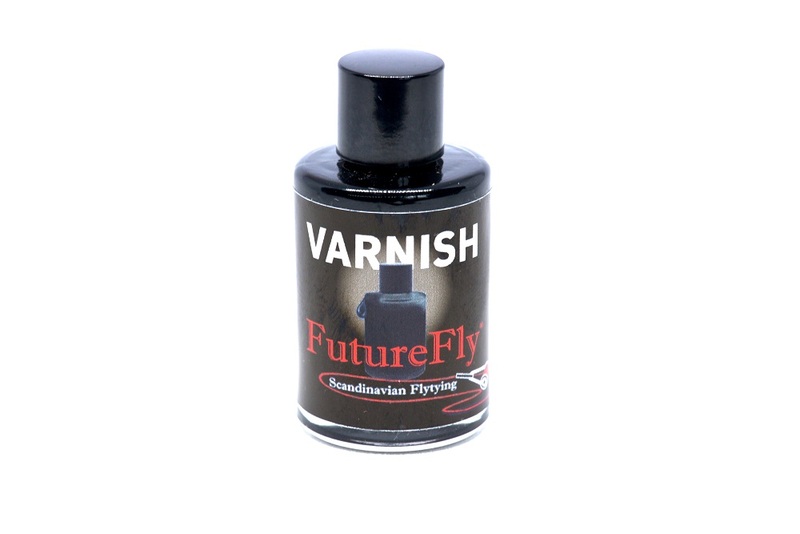 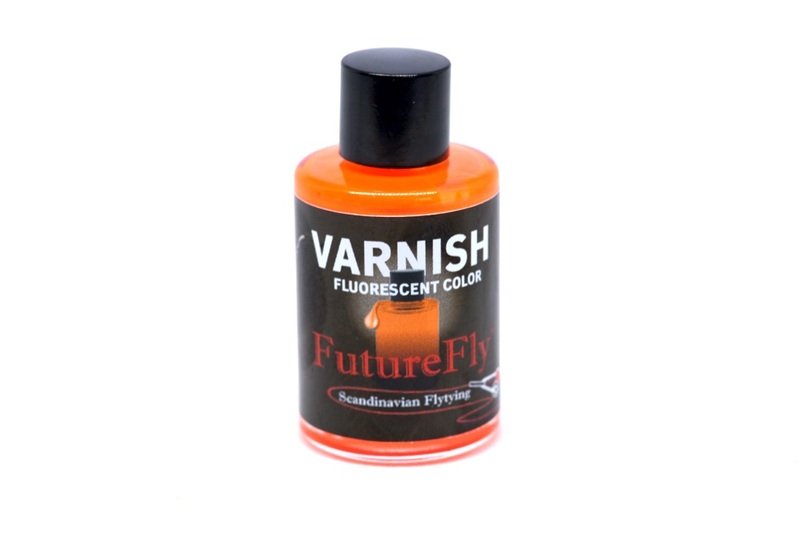 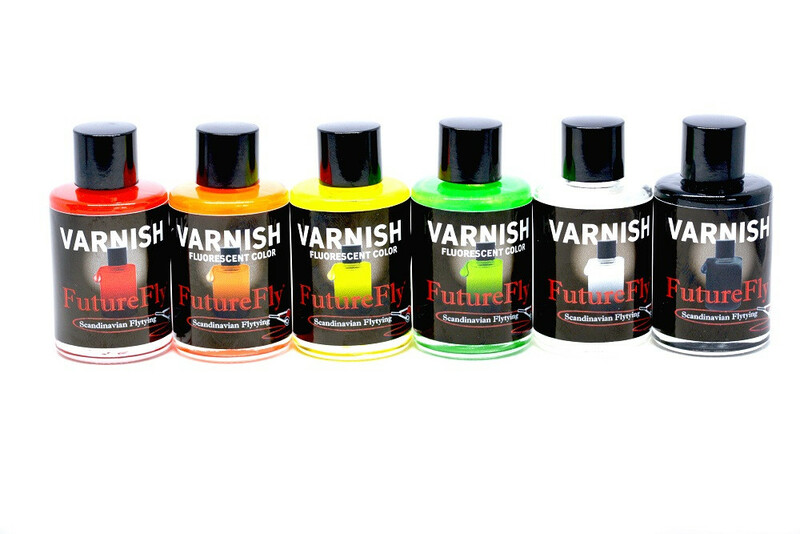 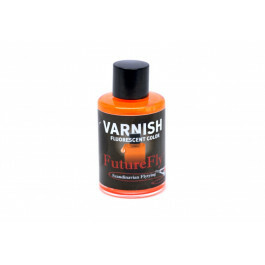 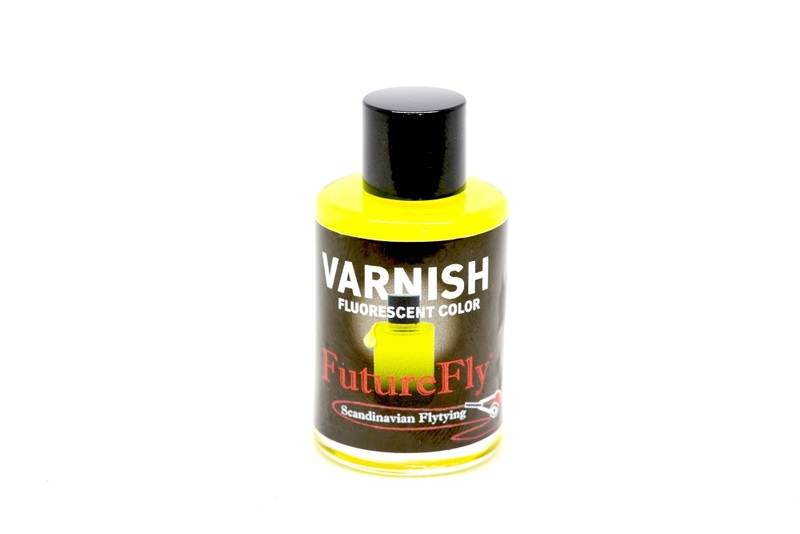 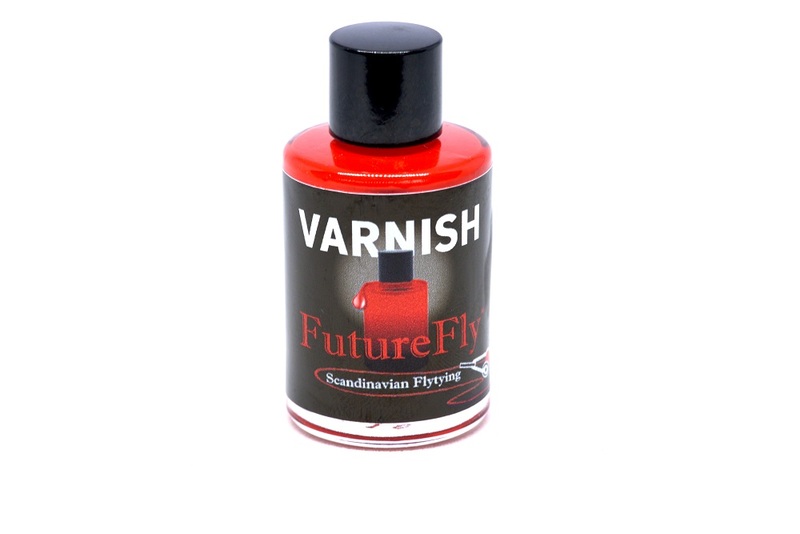 This varnish is developed by fly tiers to fly tiers. 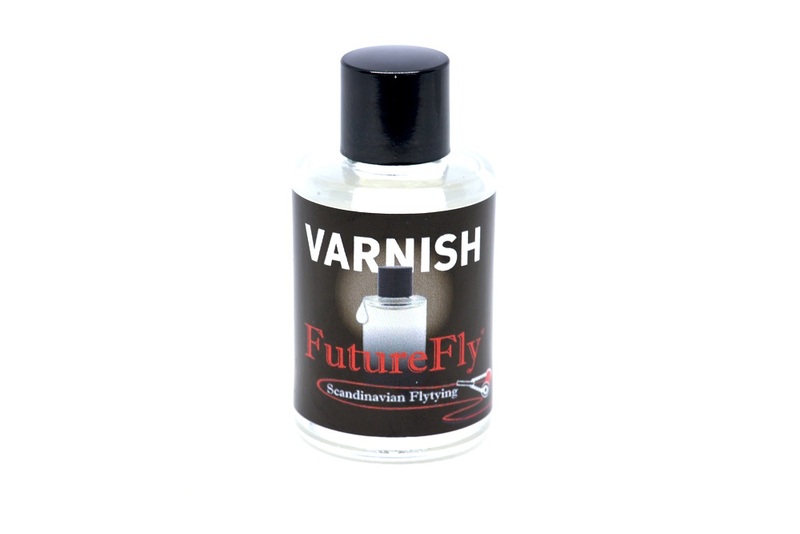 The clear varnish dry up quickly and gives a completely blank and clear head. 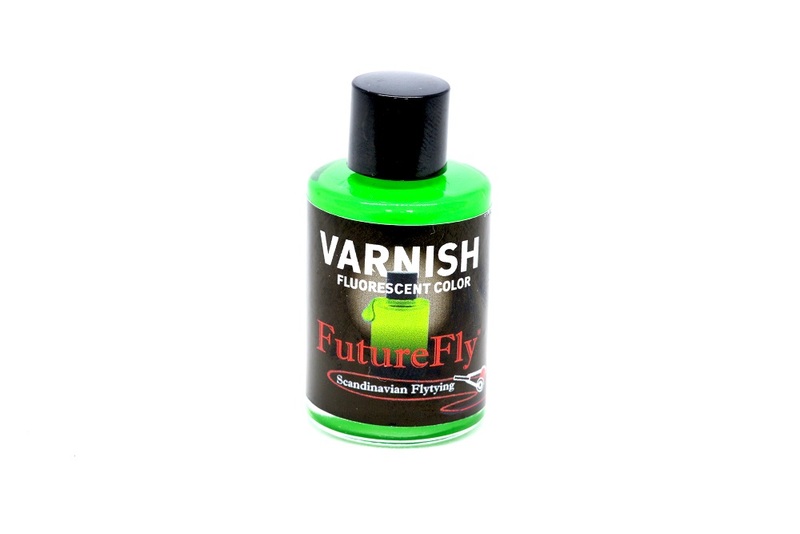 The colored varnish is a little longer to dry up, and to get the colored varnish completely blank, you can give it a layer with the clear varnish.